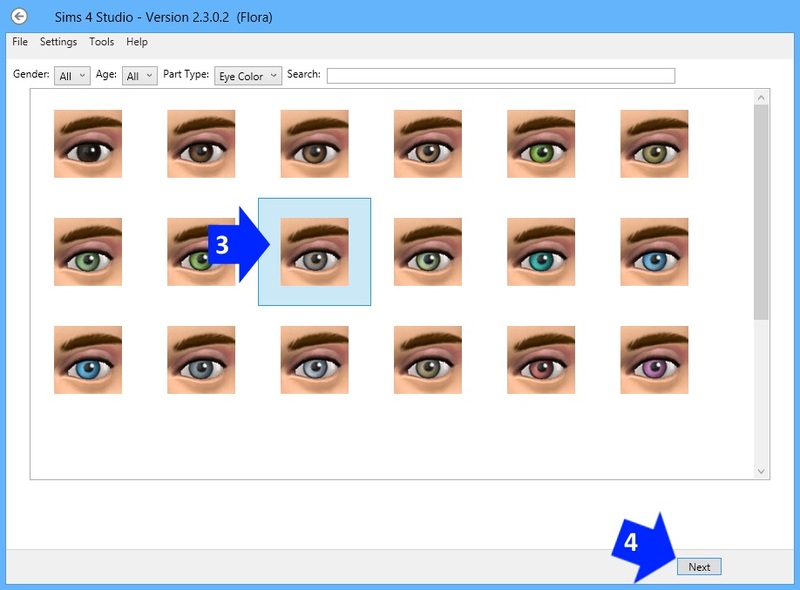 This tutorial will show you how to make a standalone eye recolor. 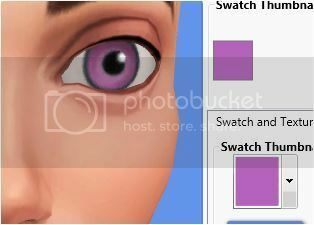 The swatch thumbnail for it will appear in the eye color swatch thumbnail list just as EA's eye colors do. 1. Enter your creator name if you have not done so. 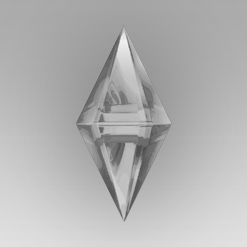 Choose Add CAS Part Swatch under the CAS button. 3. Select the eye color you wish to clone by clicking on the thumbnail picture of it. 4. Click the Next button. Name and save your new .package. 5. Click the Export Texture button. Name the .dds and save it. 6. Using the .dds you exported as your template make your new eye color and save it. 7. Return to Studio and click the Import Texture button. 8. Your new eye color will show up on the model. 9. Click on the swatch thumbnail and select a color for your new swatch thumbnail. 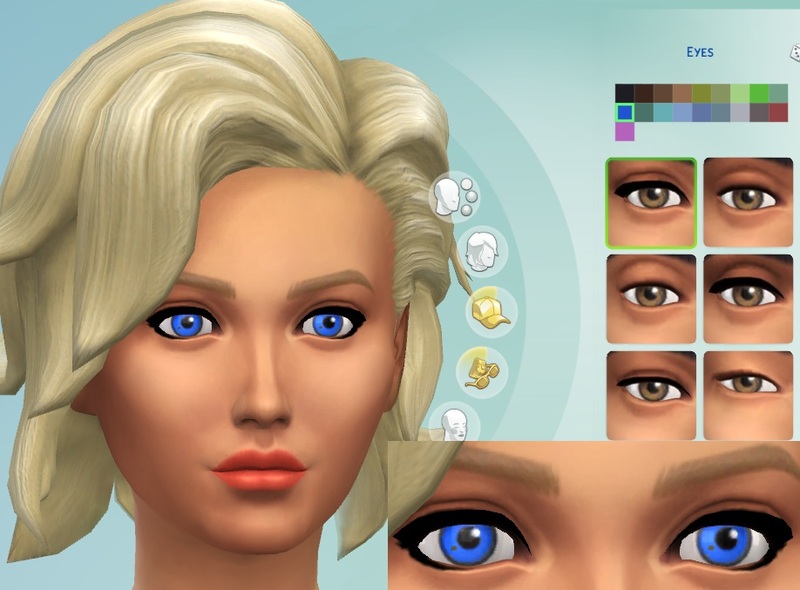 Note: the eye system used in Sims 4 does not allow custom catalog thumbnails for eye recolors. Put the .package in your Mods folder and check it in the game. Your swatch will appear in the Eyes swatch thumbnail list. I love this tutorial so this works for overideing defualt and replaceing over it then or is this making custon contacts OM was just curious and wondering. al thoug i don't know if wasn't something I missed it looks fine in the studio but it won't transfer to game or even show up and now sure why. only the selected color of eye AKA Dark brown. are another set of various color included such as while and Orange and ther in that list is the purple. I was just looking at most of these while I was editing and tring figure out my issue wih my cc eyes I created for default and just figure i might ask why it see so few colors yet mixed some what? not sure if this is some that made with the game to genate like that or something. here is a complete list of al 18 colors and codes to them. as Marked and the name's. so yet haveot figure out why the package is marking the Un-cc'ed eyes as cc along with my CC one and figure,cuase any thing I've uncekck still has it like that idk why tho. and this is just the purple eye i'm workin on fixing see i've created a Entire set of 18 defaults one I get them fixed i'll posted them in my studio for all. Sorry if i'm alway full of questions It just makes me wonder. It will but You can make them for all both male and female and child even if it on a adult model. it should work for all of them. cat8 are you have trouble loading your after putting the package in with the eyes or with out? orangemittens I noticed when I went back to redo my eyes orangemittens there in order the color, to the list I posted above that so much easier instead of hop,skip and jump to find the next color in the list, Of eye default colors. I really like that a lot cause it takes less stress of find the next one comparing a color list to a swatch of them. So, I was wondering how to recolor these in photoshop? 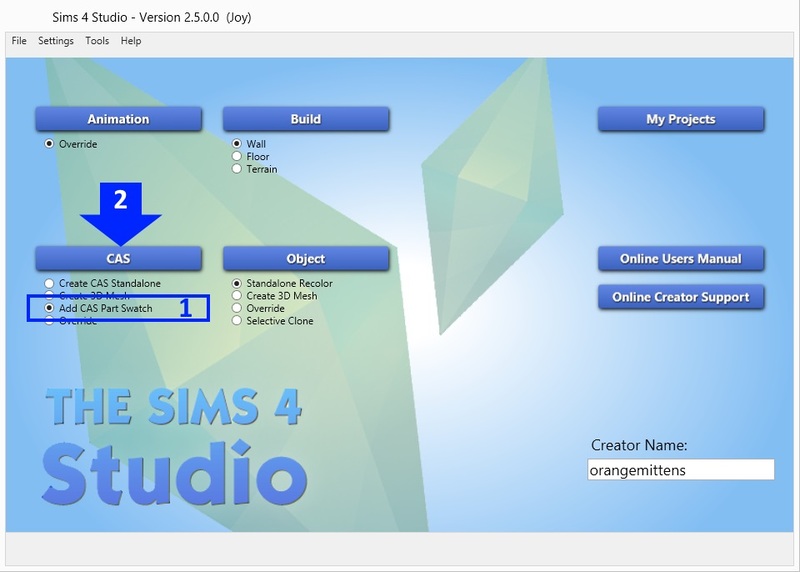 Hi thisissimtastic, welcome to Studio forums. Brujah wrote a video tutorial that goes over the basics of how to use a 2D editor and posted that HERE. Although it uses an accessory as the tutorial item the basic process of using a 2D editor is the same no matter what you're creating. If I've misunderstood the question could you explain a little more about what you need to know? Hey OrangeMittens!! I've been stalking around for a while, but finally got up enough courage to ask for help! I know how to do basic recolors, I just am unable to figure out how to color the actual eye, whenever I do it it doesn't look right at all. I'm digging around youtube to try and find something. Hopefully I can come up with something.. also, thank you so much for this place! it's helped me so much! 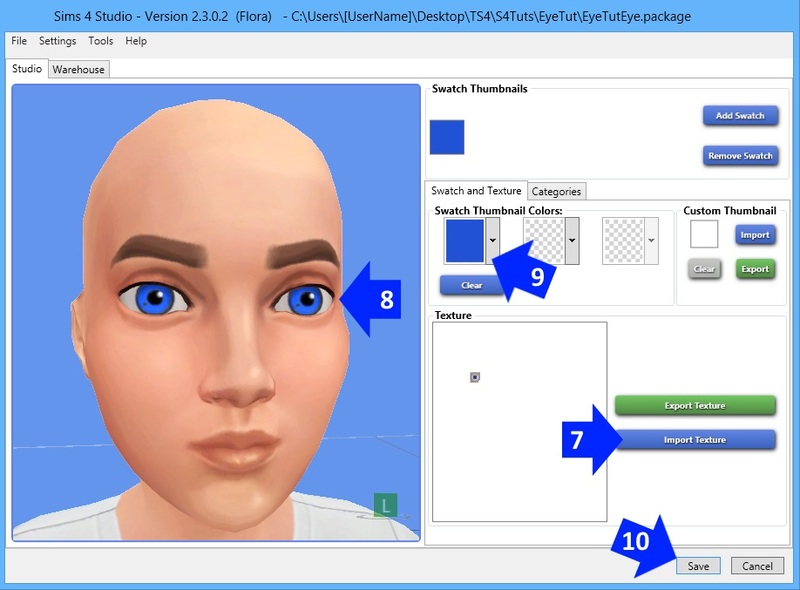 Could you explain what step #9 means, especially when you wrote "the eye system used in Sims 4 does not allow custom catalog thumbnails for eye recolors"? It sort of sounds like it contradicts step #8 when you write to create a thumbnail swatch color. Is this referring to something that should show up in the game? luckygamr Thumbnail Swatch color and custom catalog thumbnails are two different things. 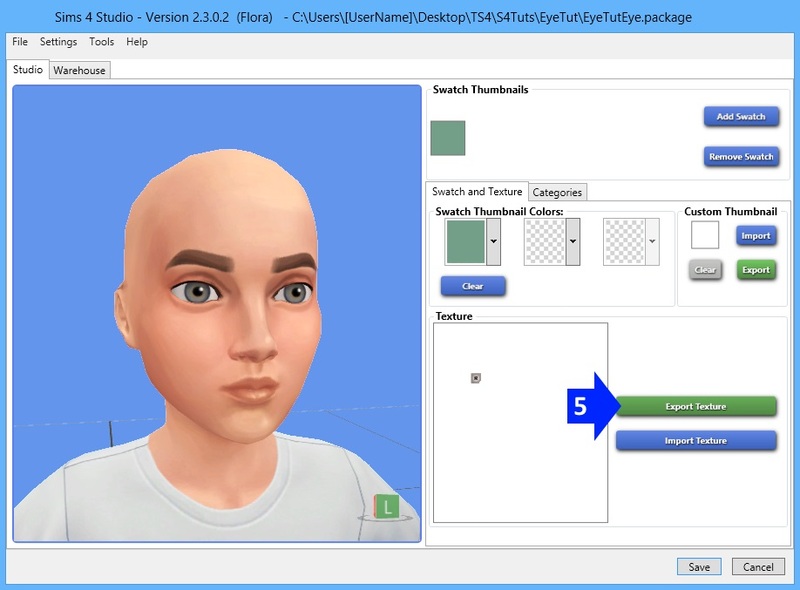 For example, some CAS items, like hairs, clothes, make up, etc have the option of including a custom catalog thumbnail. That is an image of how it will show in the catalog. Many creators put their name over the file, and many others change the generated game file for one of its own. That happens with objects too. In the other hand the thumbnail swatch color is the color that will show up in the upper part of the catalog. Where you choose which one to use. In the case of eyes it will tell people which color to spect when using your CC. 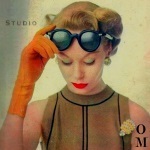 Using this method will add a new color swatch thumbnail to the list of EA ones. In the EA catalog there is no place to include an custom image thumbnail to show up in the catalog. 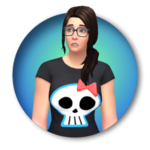 However, which many CC creators do out there is making Contact eyes, under the makeup category, that category allows a custom thumbnail image. There's a tutorial HERE that may help you understand the custom thumbnail functionality. cat8, if you have created a game-crasher post it so someone can see where you went wrong.